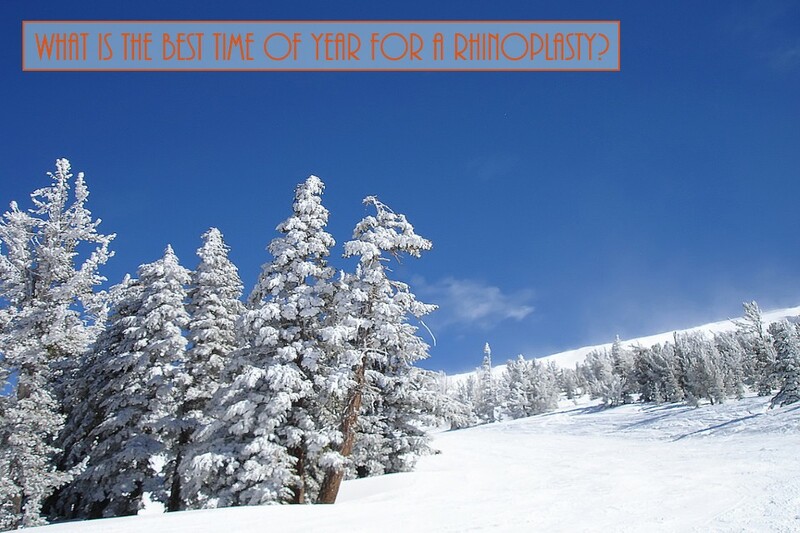 Home > Blog > What Is The Best Time Of Year For A Rhinoplasty? Winter, December thru March, universally this is an ideal time to undergo just about any type of cosmetic surgery, from Rhinoplasty to Liposuction. Cooler weather allows bulkier clothing to conceal swelling and bruising and keeps the body in a state of healing. During winter there are more holidays as well, so you don't have to take as much time off of work for recovery.